Little Owl has been converted from a barn and rests on the outskirts of Newquay in Cornwall. It hosts one bedroom which hosts a double bed and benefits from an en-suite, it can sleep two people. Inside, also find its kitchen/diner and a sitting room. To the outside, there is off-road parking for two cars as well as a communal courtyard with furniture. 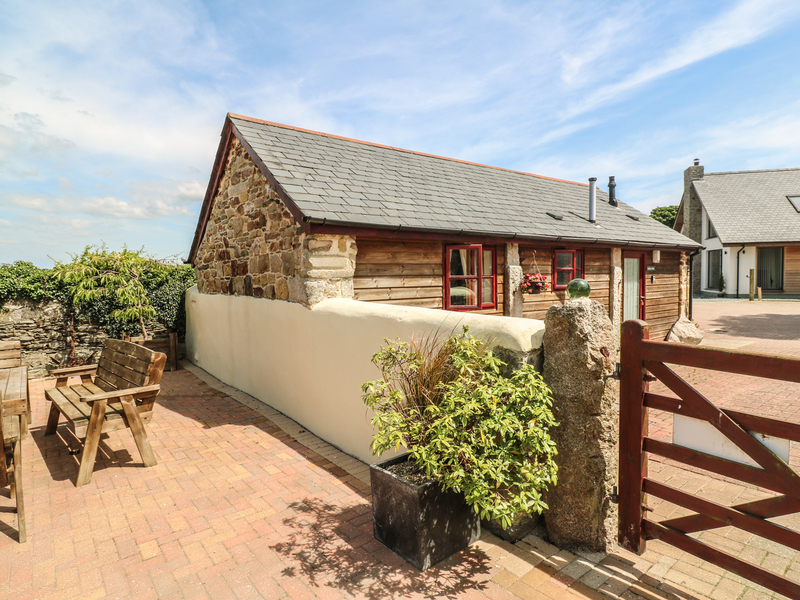 Little Owl is a cosily restored barn placed wonderfully for exploring the marvels of Cornwall's countryside, coastline and tourist attractions.